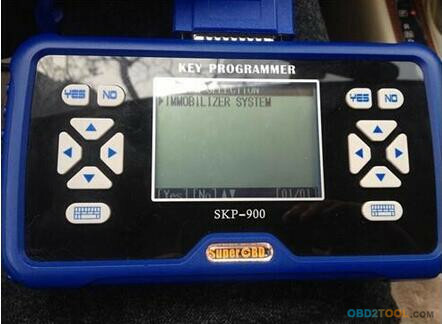 It is very easy to program id46 Nissan key with SuperOBD SKP-900 V5.0, it will tips you step by step. 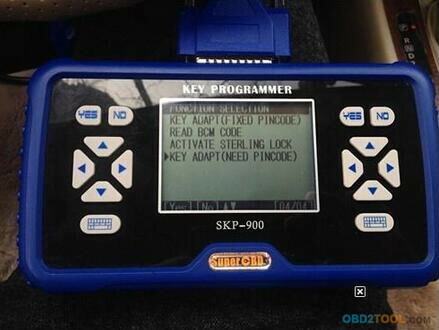 Step 1: Use Main Cable to connect SKP900 Key Programmer and a Nissan OBD connector, start the car with a remote and wait a few seconds for SKP900 to start. Step 2: Choose Nissan>>>New Structure>>>Yes to continue. Step 4: Select Immobilizer System according to the cars Immo and choose Yes. 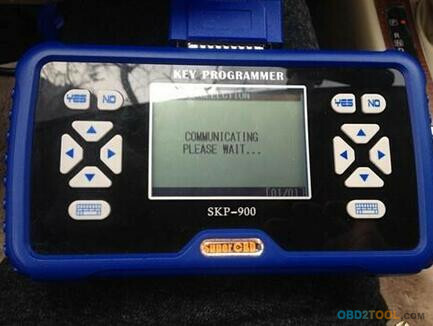 Step 5: Wait for a few minutes until OBD2 key programmer SKP900 communicates with the car. Step 6: Select Function then Key Adapt and choose Yes. 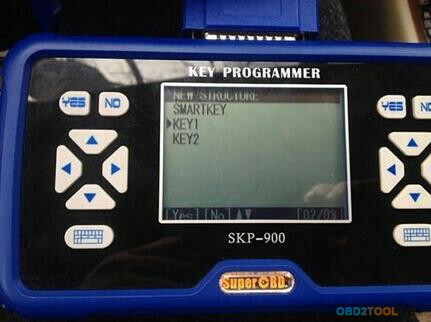 Step 7: The SKP-900 will tell you how to do, you should insert a new key and turn ignition on. You may see the IMMO indicator light will flash when inserting a key which cannot start engine. Select Yes. Step 8: Close ignition switch and select Yes. Step 9: Wait for system adapting and then open ignition switch and select Yes. 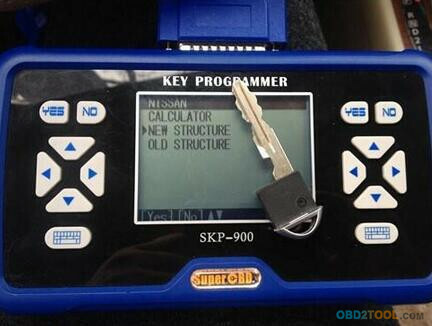 Step 10: Wait for a few minutes and the key is programmed successfully.